A genetically engineered version of the fungus in your bread and beer could help clean up the environment. A team of seven scientists at institutions in Romania and Norway developed yeast that could clean up heavy metal pollution – and their research revealed the most effective strains are able to soak up 80 percent of metal ions. 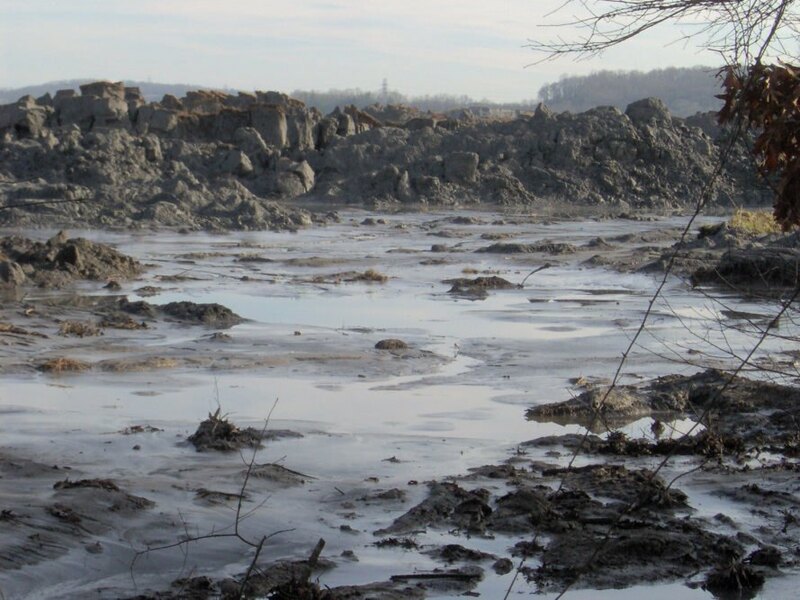 Bioremediation, or using plants, microbes, or fungi to remove pollutants, is one ideal way of cleaning the environment, but there’s a few issues with the method when heavy metals are involved. Some plants just don’t grow big enough to do the job, and they can’t clean contaminated water. But heavy metal contamination poses a threat to wildlife and humans. So a team of scientists led by Lavinia Liliana Ruta at the University of Bucharest genetically engineered yeast to mop up toxic metals. The genes the researchers created are comprised of a cell membrane anchor, green fluorescent protein, and a metal-binding peptide. Different types of peptides aided the yeast in cleaning up different types of heavy metals; for example, cysteine peptides best scooped up cadmium and silver. Histidine peptides were up to the task for nickel and cobalt. 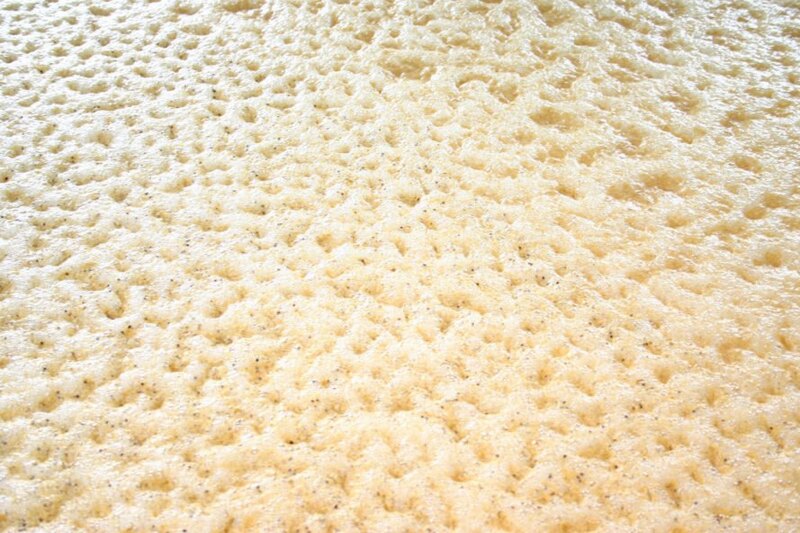 But it could still be several years before yeast is deployed as a cleanup tool. According to the American Council on Science and Health, the next step would be to take the genetically engineered yeast from the laboratory to the real world, like in a water treatment plant. Another obstacle to yeast clean-up becoming more common is how to dispose of that yeast once a site is restored. The journal Applied Microbiology and Biotechnology recently published the team’s research online. Ruta was joined by colleagues at the Norwegian University of Science and Technology and the Institute of Biochemistry of the Romanian Academy. Genetically engineered yeast could be used to help clean up heavy metal pollution. Scientists created yeast that can scoop up heavy metals like cadmium or nickel. The best strains were able to clean up around 80 percent of metal ions.